Many of us struggle to truly live what we believe spiritually. What if closing that gap wasn’t about trying harder, but something quite the opposite? The Way of Grace is an invitation to let go of the need for control, release our fears, and learn to be open and undefended with what is. Using teaching stories, guided meditation, self-inquiry practices, prayer, and more, Macpherson takes us step by step through the liberating process of undoing our fixed egoic patterns as we explore the four dimensions of Grace. 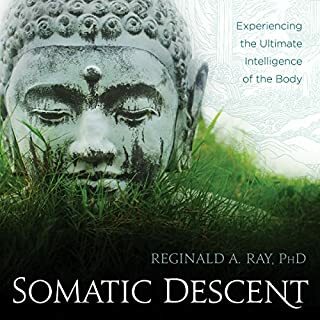 At the heart of this work is what Dr. Blackstone calls fundamental consciousness - a primary dimension of being that is the basis of both our individual sense of self and the transcendence of our separateness. This is not something we can grasp conceptually; we need to touch it directly. "As fundamental consciousness, we pervade both the subject and the object of experience," she explains. "We move from imagination to actuality—to truly see, truly touch, truly hear." 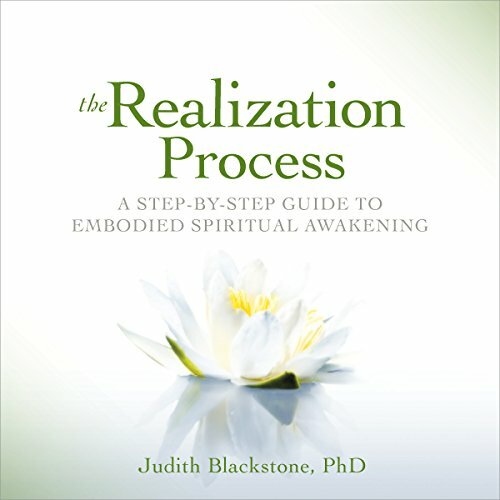 For the past 25 years in her psychotherapy practice, Dr. Blackstone has developed meditative practices for attuning to fundamental consciousness in oneself and in others. 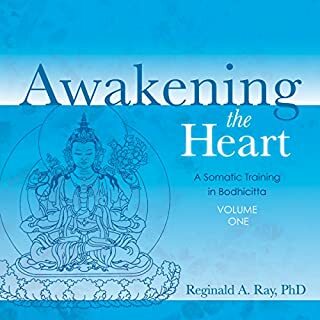 On The Realization Process, she guides you through beginner and advanced versions of these practices, including the core breath technique for accessing the body's central energetic pathway; seeing, hearing, and moving with fundamental consciousness; attuning to the three qualities of fundamental consciousness (awareness, emotion, and physical sensation); and relational exercises for healing and growth in intimate partnerships. 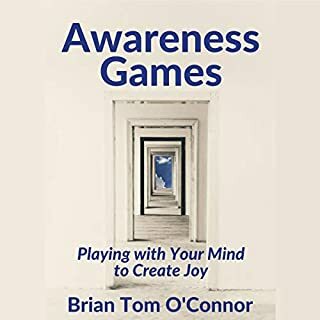 Six hours of insights and guided exercises for transforming your experience of yourself, your relationships, and the world. 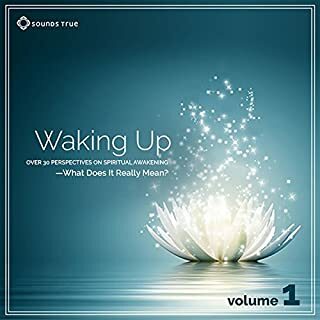 Very deep and beautiful guided body meditations, listening to just one chapter brought me more awareness of my body and my unconscious psychological patterns. I feel really grateful. If you could sum up The Realization Process in three words, what would they be? What was one of the most memorable moments of The Realization Process? Have you listened to any of Judith Blackstone’s other performances before? How does this one compare? 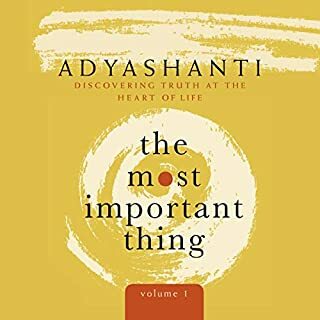 What did you learn from The Realization Process that you would use in your daily life? 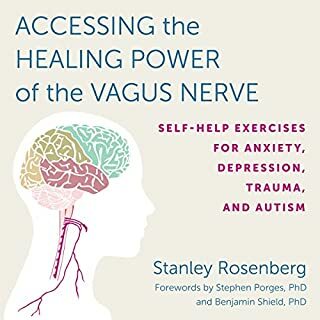 Loved it and found it really helpful. Words aren't adequate to describe. Needs to be experienced.